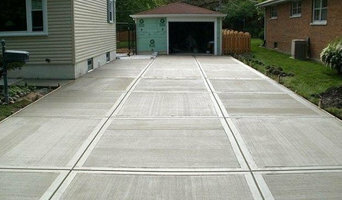 We offer all phases of new concrete construction and resurfacing of existing concrete, specializing in stamped concrete. 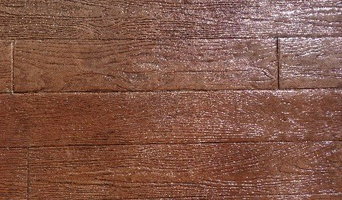 We also offer decorative applications through coloring, acid staining, polishing, and epoxy floor coatings which are great for interior and exterior concrete surfaces. Serving the Portland Metro area, give us a call for your next concrete and decorative concrete project. Stone Paving, LLC has been a company for eighteen years, and the Garber Family has owned and operated it for the past seven. Our goal is to satisfy our customers and provide them with a lifetime product. We specialize in creative designs and intricate patterns for our paving stone projects; and we will always offer a fair and competitive cost for the job. Our foremen will be on the job everyday to handle the project operations. They are professional in their approach and will ensure that your home and surroundings are undisturbed except for the beautiful project that they complete. Our employees are dedicated craftsmen who take pride in providing the best quality workmanship on every job. We will be honored to provide you with the highest quality workmanship for your paving stone or retaining wall needs. Contractors is a contracting company serving the Portland, OR community. 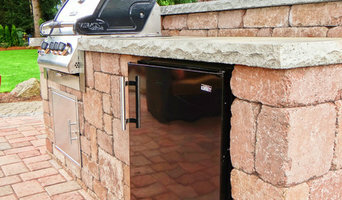 With 30 years of experience on the job, we have the know-how to complete any project that we take on. Our services include working as a concrete contractor, driveway contractor, and decorative patio contractor. Our Business has A+ rating with the BBB. At MarClay Construction LLC. 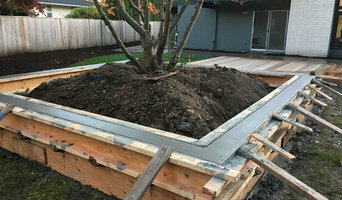 we offer a top quality product for a reasonable price.Services we offer are concrete removal and installation of driveways, patios, sidewalks, basements, garages and poll barns. We offer broom, exposed aggregate, smooth, stamped, stained and custom concrete finishes and many more... Please feel free to contact us at any time for a FREE ESTIMATE on your concrete needs.